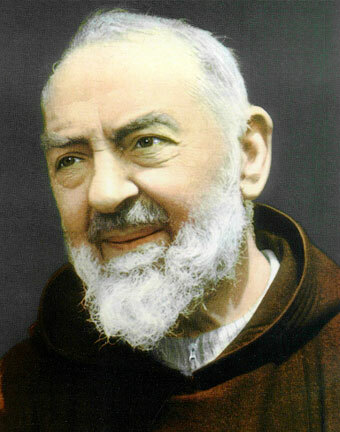 Thank you Saint Anthony for the miracles that you perform daily for us who are quite often lost. My Sweet Saint Anthony. Thank you for always being with me! I love you so much! CR-521: Starting Each Day Like Saint Anthony. Here is Our Book Shop. Welcome! Please Pray The Rosary Everyday .. Please join me in prayer for Ana’s Mother. She has asked that we keep her mom in our prayers. She has been ill and is now having great difficulty sleeping. Anna, you are never alone. We light this candle for your mother, you and your family. God Bless You. 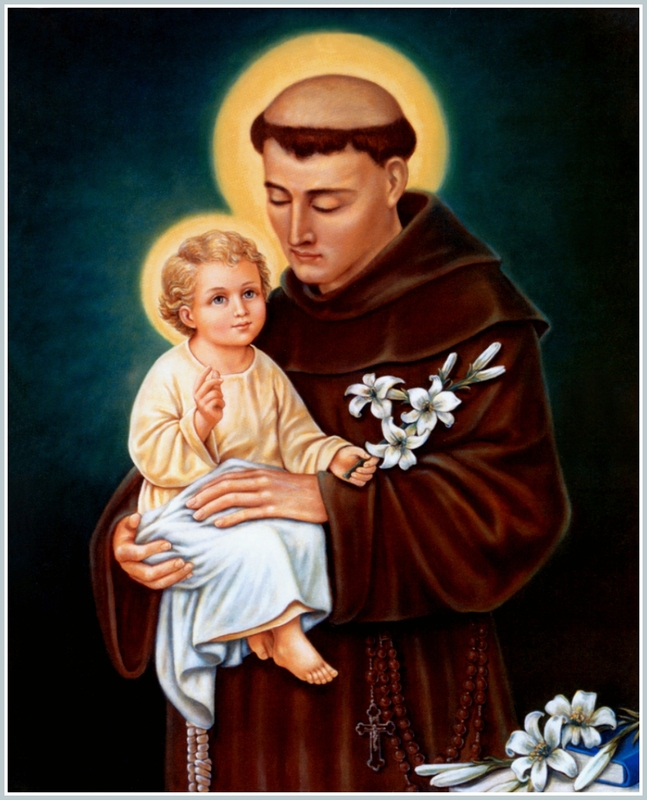 Thank you Saint Anthony For being in my life. I am grateful! I love you! May everyone experience your friendship and love. Glory Be to the Father, in honor of Saint Anthony. 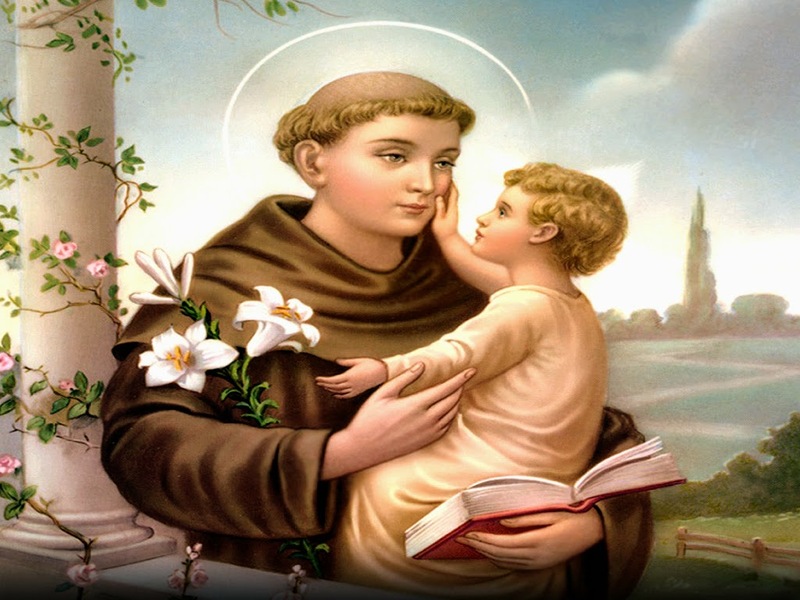 Saint Anthony, pray for us! Please include our Holy Father Pope Francis In Your Prayers. Pray for Peace In our world. Please keep me your Rosary Maker in your Prayers. Thank you.